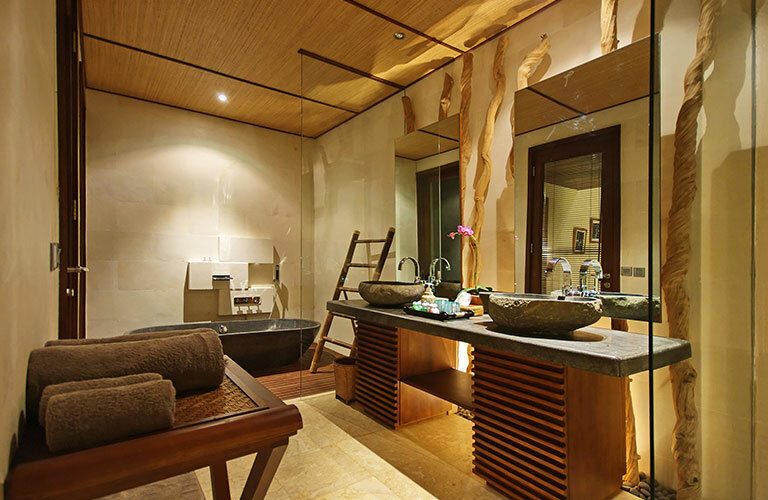 Are you feeling that special quality holiday time with your loved ones is long overdue? 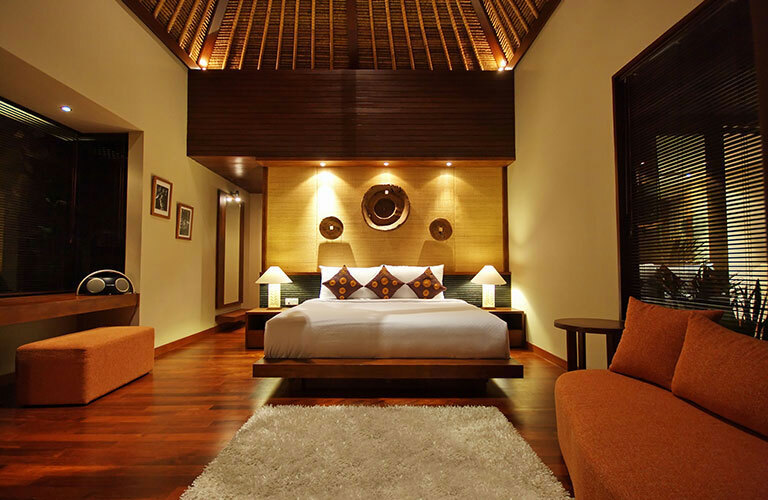 Then our Two Bedroom Villas are perfectly suited for your family of 4 or 5. 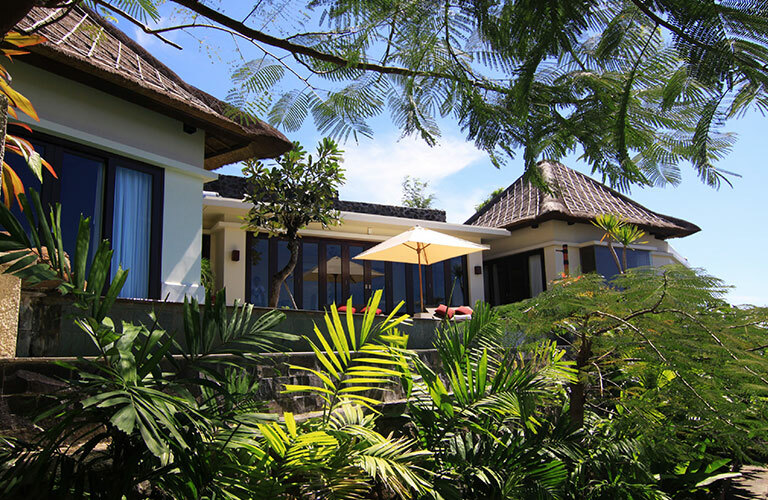 They come with a spacious living/dining room, a fully equipped kitchen, and two separate bungalow-stylebedrooms with en suite bathrooms. 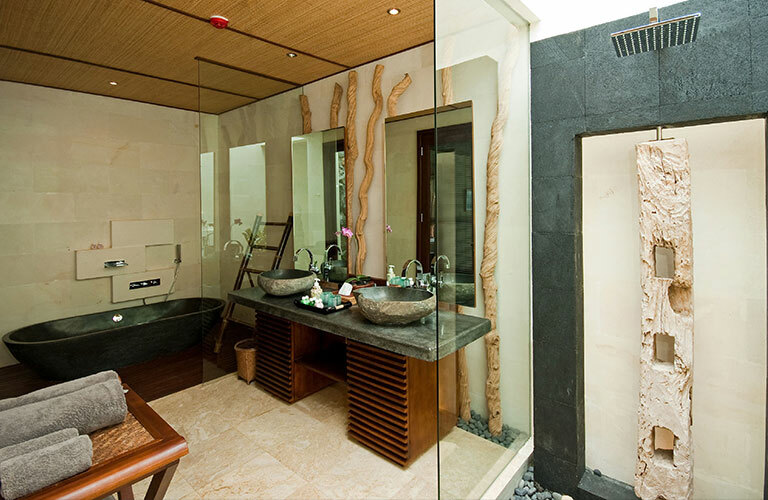 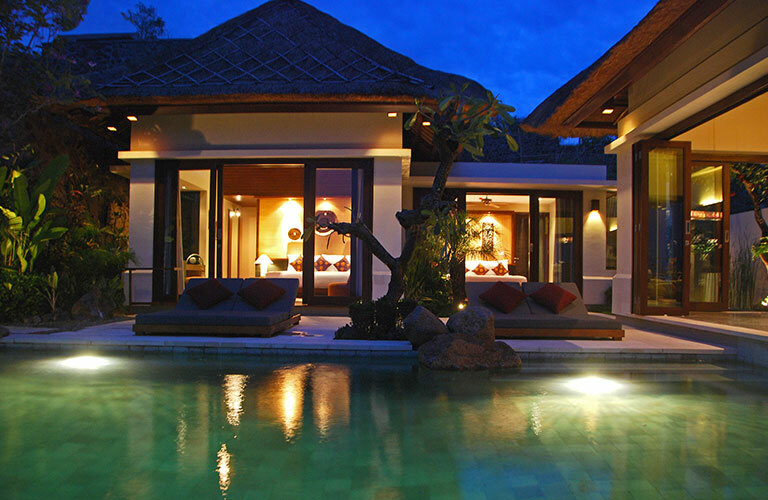 The villa is placed in a gated private area to ensure your maximum privacy and peace. 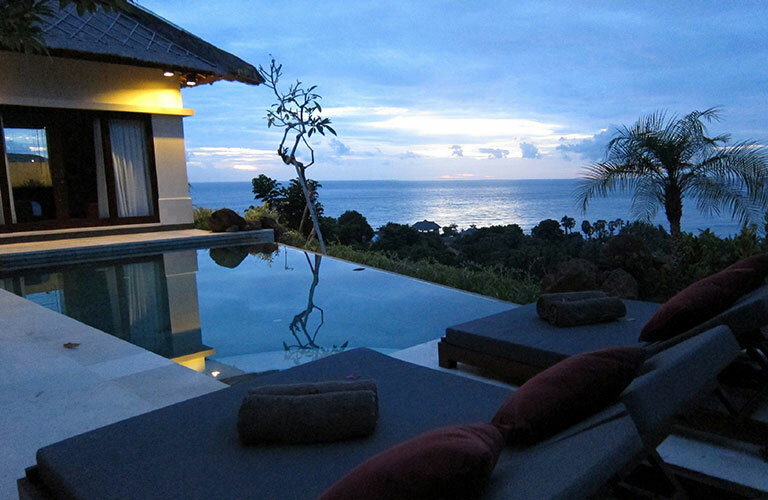 The private 8-10 meter infinity pools allow you to enjoy a 180° degree view of the ocean and the surrounding hills. 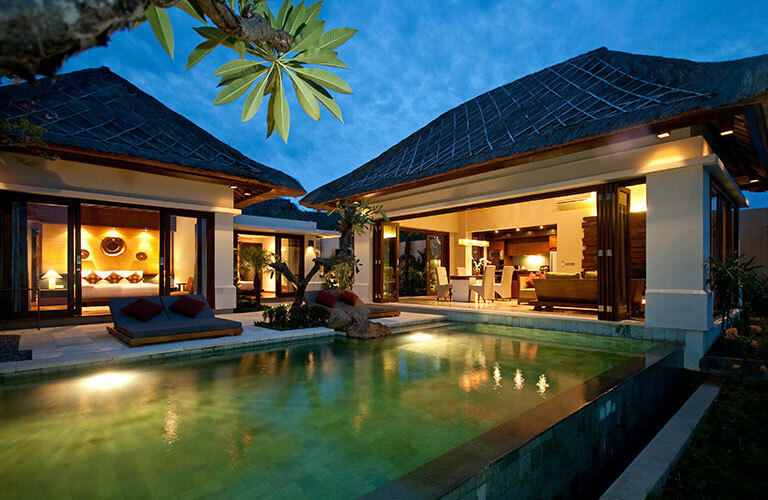 All villas are individual and special in terms of layout and interior artwork.